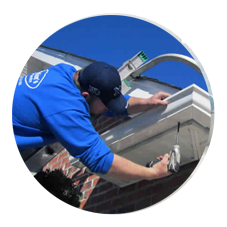 We provide quality custom seamless gutters at an affordable cost. 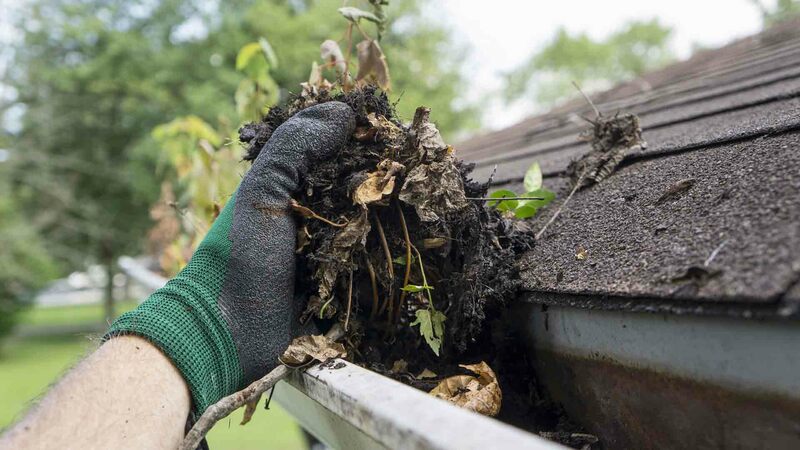 Controlling the flow of rainwater runoff from your roof is an important part of protecting your home. 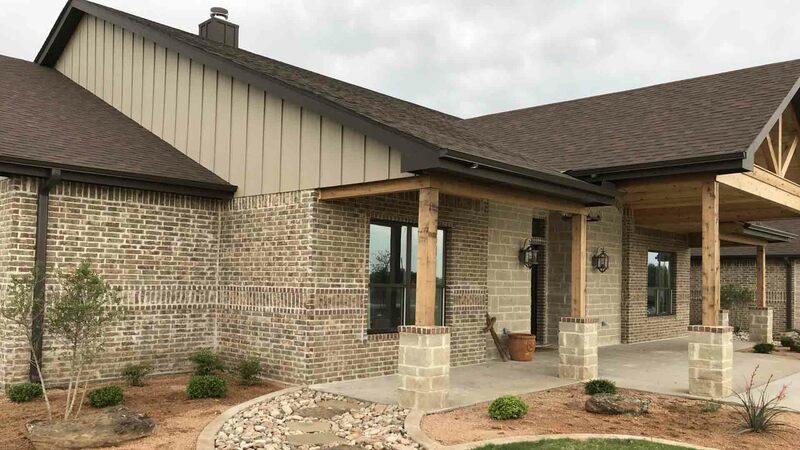 Seamless rain gutters direct excess water away from your house, and help manage the expansion and contraction of soil around your foundation. Free Flow Gutters donated gutters for the Sweetwater and Veteran House. Thank you for a job well done and your compassion in helping us care for the sick- Houses for Healing. That looks beautiful! Thanks so much. We are ready for rain. They did a great job on the gutters for our tiny houses! 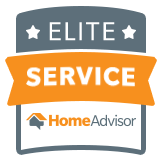 We highly recommend the work they did, top notch! Did everything they said they would do. Very professional, completed the project on time. Did and excellent job. A professional job by Shane. 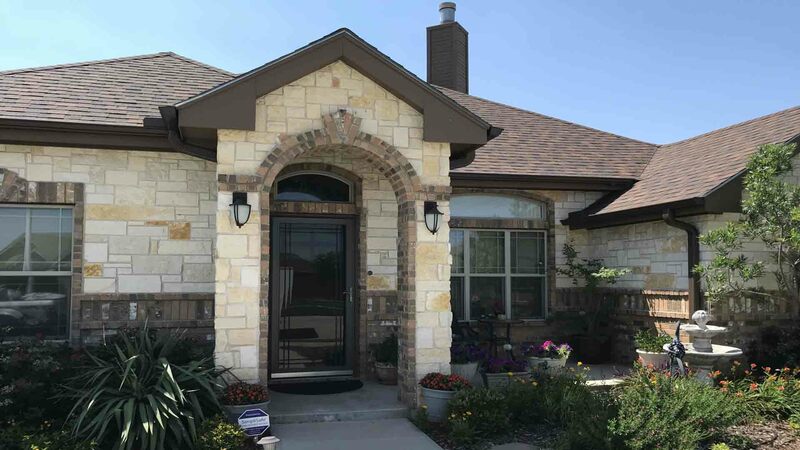 Gutters matched to trim color and leveled. Solid feel, no bending or waving. LOOKS GREAT!!! 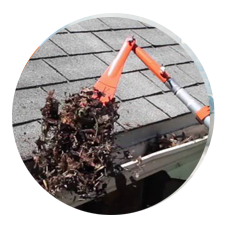 Courtesy, promptness, very reasonable cost, Free Flow Gutters, LLC did exactly what they said they would do. Thank you for your professional attitude and work ethic!! I am excited to report my job was completed within 24 hours. When I arrived at my home the cleanup had been completed. There was no trash to be found. My gutter guards look wonderful! Call Shane for an outstanding job. Thanks Free Flow Gutters... We appreciate your responsiveness, quality installation, and a great price. None better. 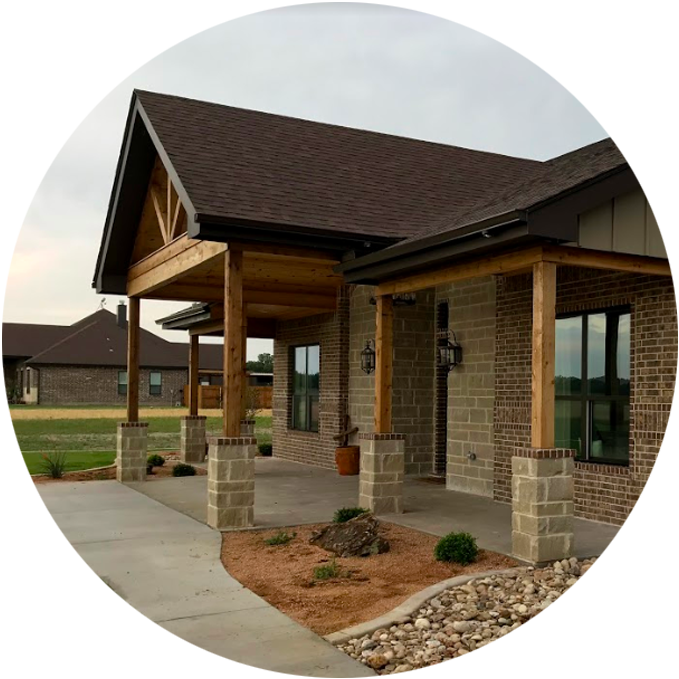 Free Flow Gutters places focus on quality craftsmanship, ethical business practices, and complete customer satisfaction. 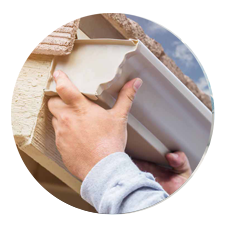 We design quality seamless gutter systems that are custom designed for our customers needs.